72020-AR is rated 4.0 out of 5 by 21. 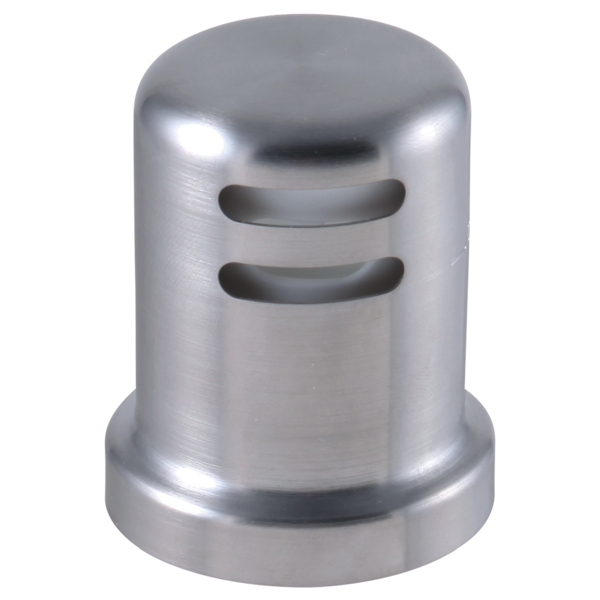 What size hole is required for this air gap installation? 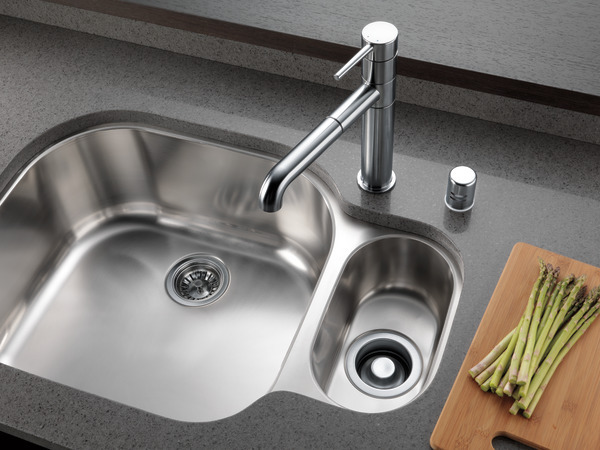 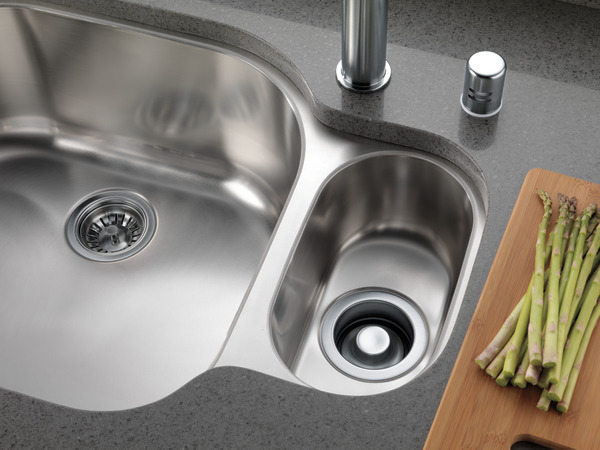 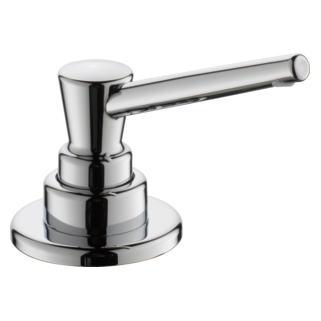 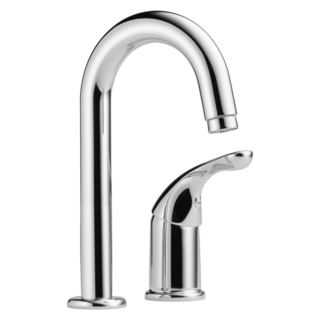 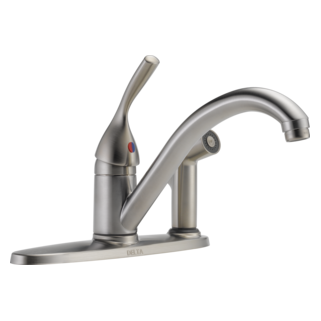 What color airgap would most closely match the Leland kitchen faucet, part number 9178-SP-DST?